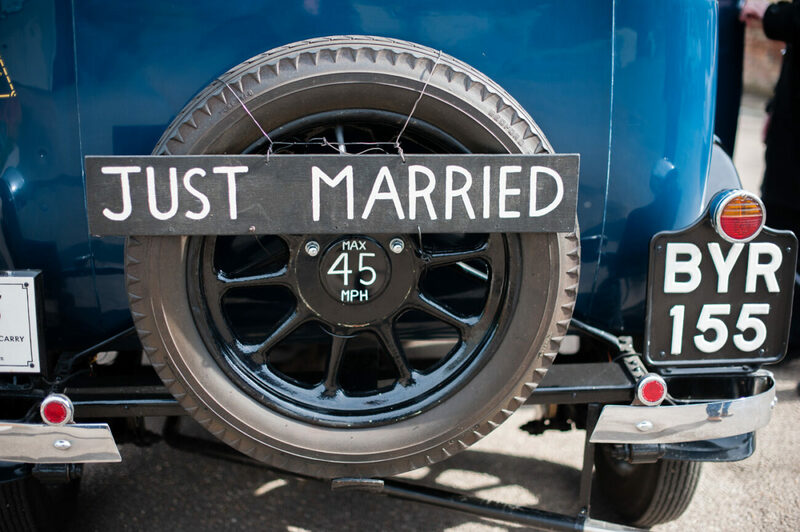 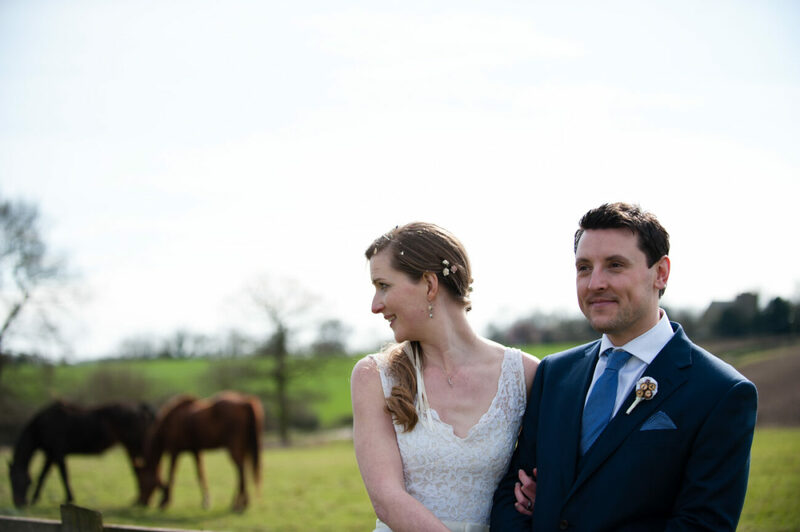 The sun shone on Luke and Lindsey, who wed at Milling Barn, Hertfordshire. 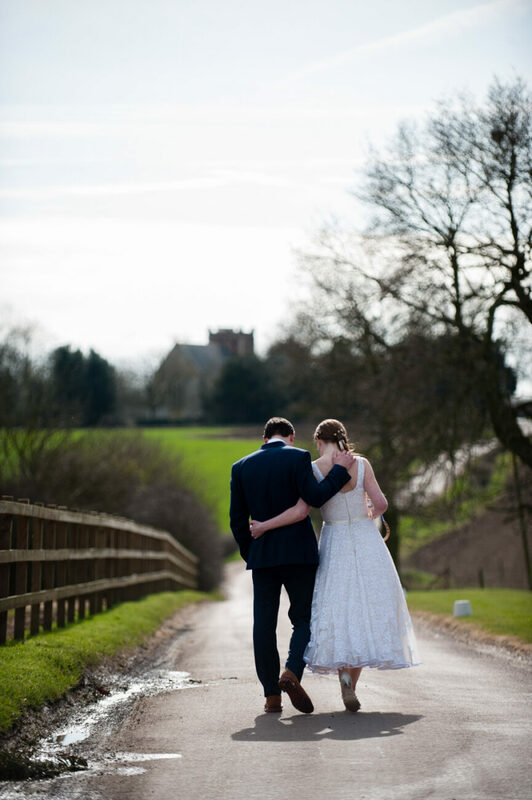 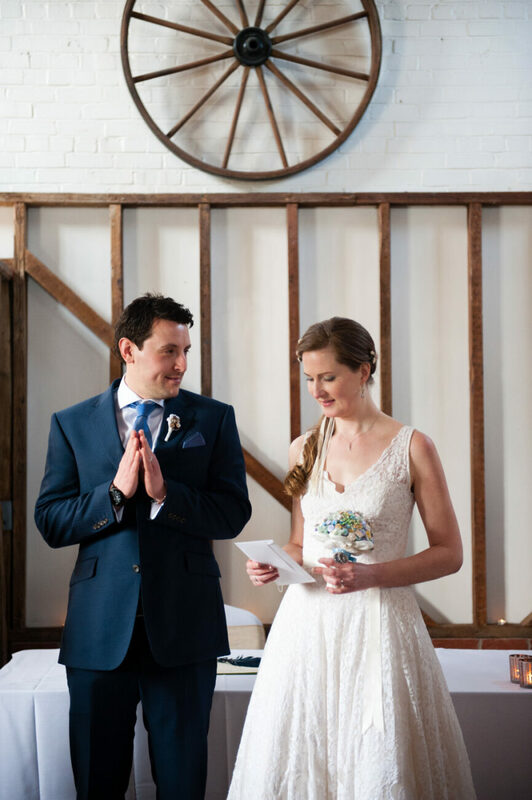 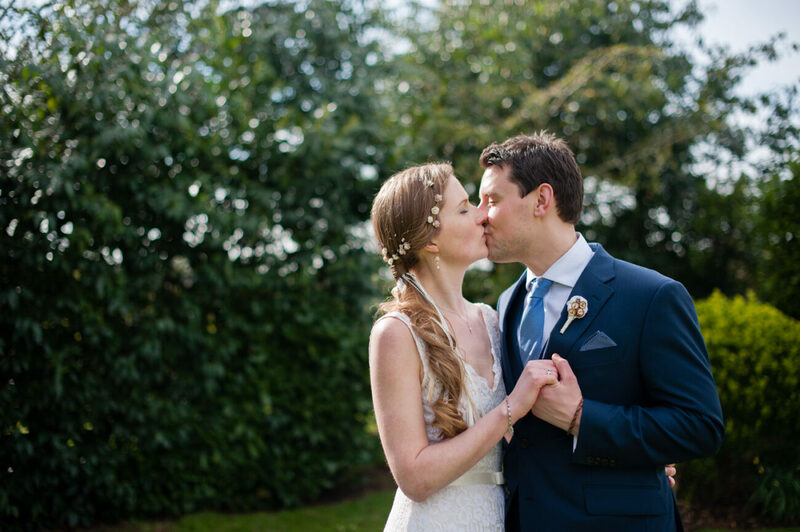 The beautiful 17th century oak barn and gorgeous surrounding countryside provided plenty of stunning backdrops. 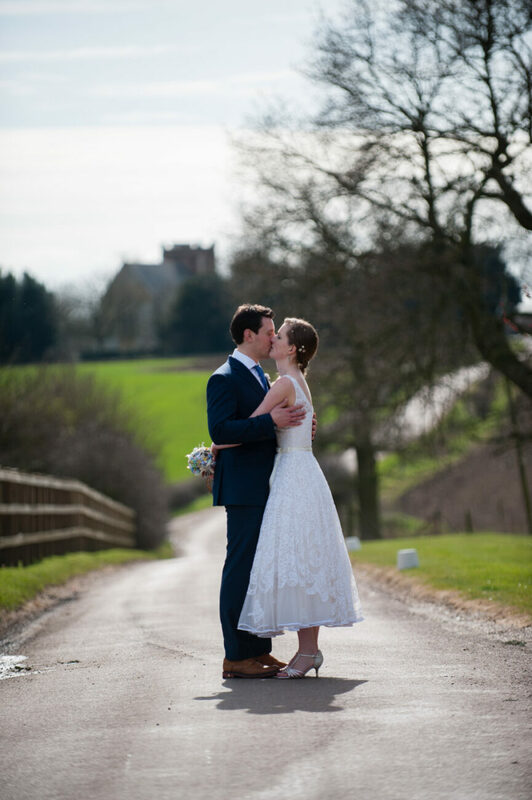 “Thank you so much for our pictures – I can’t stop looking at them! 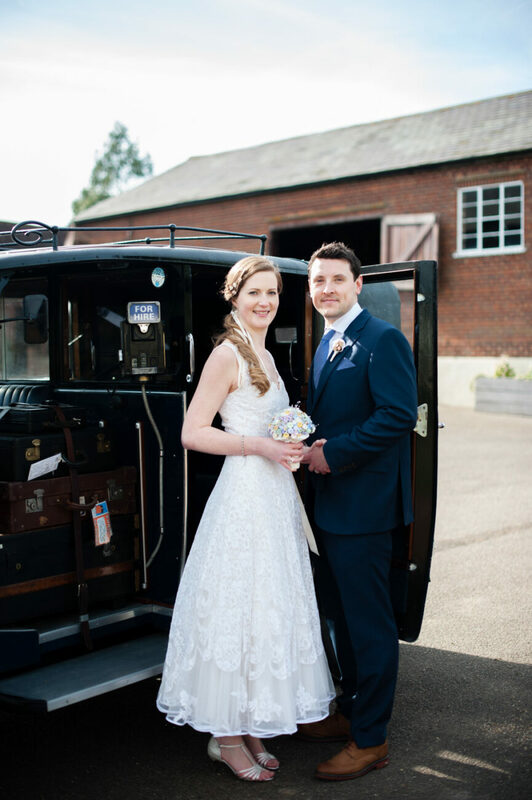 We would like to thank Dominic for his awesomeness on Thursday – we wouldn’t have wanted anyone else to photograph our day,” said Lindsey.